RESQ Charitable Trust - Happy Endings! Our little piggy (not really, she is just a pink dog!) Babe, got adopted to a lovely home this weekend along with Pinterest, the kitten, and an abandoned Cocker Spaniel who we named Cocobean. 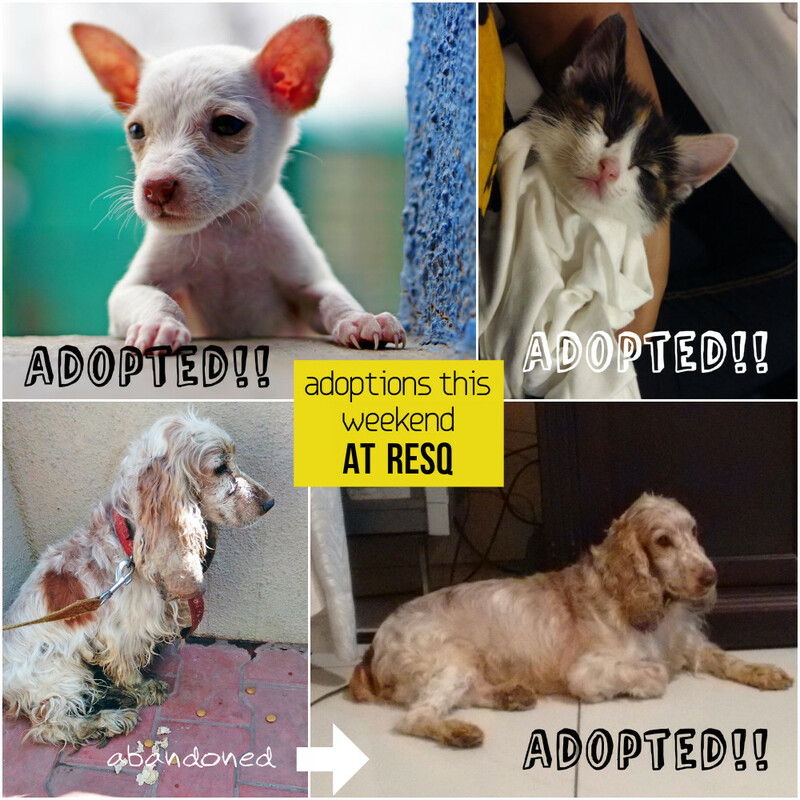 There are several more dogs and cats of all ages at RESQ with sparkling personalities that you may want to adopt! So please spread the word, because "one animal homed, is one animal off the streets". Adoptions are such a challenge yet an extremely important part of animal rescue and rehabilitation. We are so busy focusing on attending trauma emergencies, that we don't get enough time to focus on pushing adoptions most days.